Let’s start with the first story to surface. Baseball Hall of Fame Prospects Strike Out. On January 10, the Baseball Writers Association of America, the men and women who determine who enters the Hall of Fame, did not elect one former recent player into the Hall for 2013. (Well, the Veteran’s Committee did elect three guys who were involved with Major League Baseball — but 80 or so years ago.) And, this was in light of players who hold record-break statistics for pitching and slugging. You probably know who I’m referring to, and you probably know the underlying reason: The prospect that for a few decades, some ballplayers used performance-enhancing drugs. Fans of baseball, which endured a strike in 1994 that canceled the World Series, were thrilled to watch a game that evolved from speed and defense to home runs and more home runs. I applauded like everyone else. Yet I — nor the League, the owners or the sportswriters — really questioned why some ballplayers sported Herculean physiques and knocked out 50 or 60 homers a year. We watched this happen and did nothing but cheer, and perhaps hope to catch a foul ball. Lance Armstrong Peddles Into a Brick Wall. In his recent television interview with a famous former talk show host — okay, Oprah Winfrey — cyclist Lance Armstrong admitted he — like some Major League ballplayers — was juiced when he cycled to seven Tour de France titles. And, the story takes an even more disgusting hairpin turn when considering Armstrong denied doping allegations for a decade and reportedly pressured colleagues to do the same. What were the officials of the cycling world doing? Fixing flat tires? 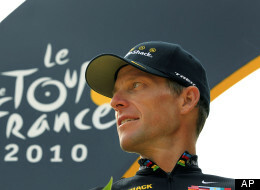 Along with cycling through the French countryside, Armstrong also made millions as a spokesperson for the U.S. Postal Service and a founder of Livestrong, the non-profit that helps those with cancer, in 1977. Didn’t the folks who deliver our mail and the directors at Livestrong want to investigate the doping concerns when they surfaced a decade ago? Or did they not want to know? And, the Manti Te’o Love Story That Wasn’t. This bizarre blemish to the college sporting world continues to unfold. 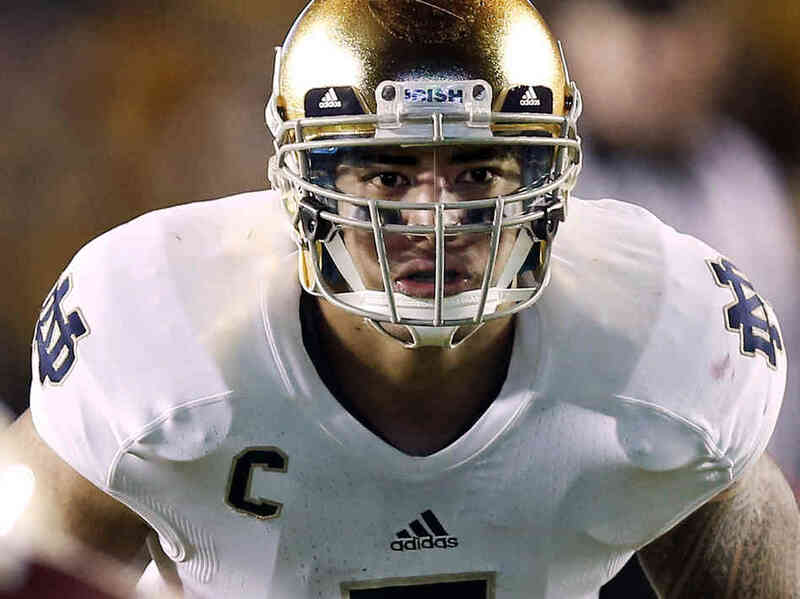 For the uninitiated, star Notre Dame linebacker Manti Te’o, a runner up for the Heisman Trophy, suffered a loss beyond the pummeling his team suffered in the Bowl Championship Series game against Alabama: He lost his girlfriend to an auto crash and cancer. The issue: The girlfriend was fabricated, and Te’o only communicated with her via phone and online. Lots of fingers are being pointed here: At Te’o, his family, the Notre Dame athletic department and others. But in a close-knit structure like a big name college football squad, didn’t his coaches or teammates suspect there was something odd about this “relationship?” The media, of course, swallowed the whole story until it was revealed last week as a hoax. 1.Recognize that athletes are fallible, but hold management responsible. They’re human and they make mistakes. Yet, today, they’re paid exorbitant sums of money to play games that many of us play for, well, the sport of it all. Hold those responsible for managing and overseeing sports to a higher level. Perhaps those responsible for pro baseball, cycling and college football should be held responsible for some of the blemishes that have soured the game. 2. Incorporate sound public relations strategists to help rebuild trust. This is not blatant self-promotion for the profession. The sports mentioned, and others, should be concerned about their immediate and long-term future. Fans and sponsors are — or should be — very concerned about continuing to follow and allocate marketing dollars at athletic competitions that are fundamentally flawed. 3. As fans of professional or college sports, we should not stand for any further scandals centered on cheating or lies. Period. Your thoughts on the above?